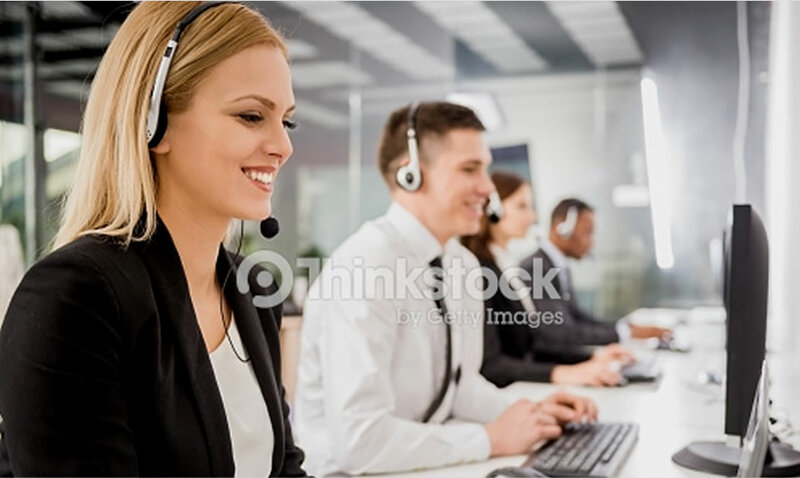 Support Services Group customizes our programs to the EXACT requirements and needs of each our unique clients. We recognize that each client is unique and we tailor our services to the distinct needs of each client in order to fully support and represent their brand. In order to provide this tailored support, Support Services Group focuses on providing dedicated program management and hands-on, executive-level client support to our partners. Additionally, we go to great lengths to recruit, train, and retain top talent that lives and breathes our client brands in order to be and effortless and seamless extension of that brand when interacting with consumers. What sets Support Services Group apart from the rest of the industry? Our employees are motivated, happy, love what they do… and it shows!